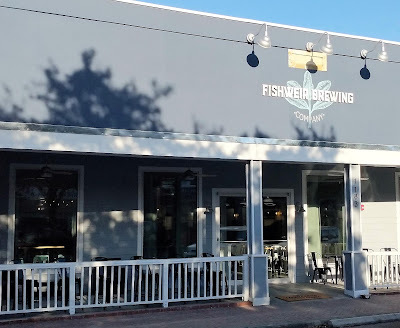 On Thanksgiving Day, Jacksonville's newest entrant into the area's craft beer market, Fishweir Brewing Company, took to social media and announced its Grand Opening Day set for Thursday, November 29. 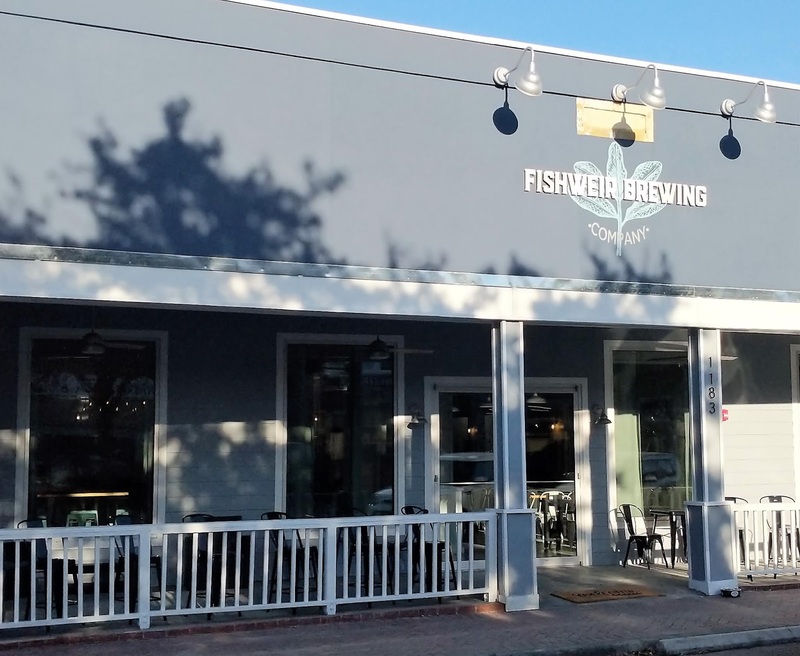 Having provided regular updates on construction progress at the Murray Hill venue on Edgewood Avenue, the brewery recently reported that the lights were on and kegging of house beers had begun. 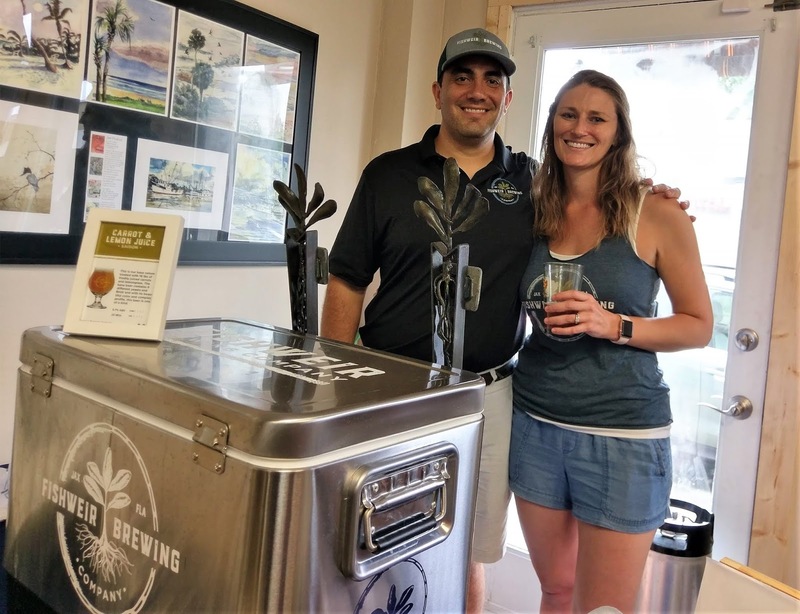 Broc and Stacey Flores will welcome the public to their new brewery and 1500-square foot tap room at 1183 Edgewood Avenue South on November 29 beginning at 3pm. The couple made several appearances over the course of 2018, including Riverside Craft Beer Festival, Beer:30 San Marco, and Really Good Beer Stop, where craft beer enthusiasts sampled sneak peeks of a number of the new brewery's house beers. Although initially described as a sour-focused brewery, the tastings revealed a variety of styles, such as Extra Special Bitter, Sweet Chocolate Stout, traditional American IPA, Saison, and a Coffee Blonde Ale, in addition to a kettle sour.